PRICE INCLUDES PLANS for custom 2800 sq. ft. one-level, 3 bedroom/2.5 bath home with optional lower level providing additional 800 sq.ft. Great opportunity to build your dream home in beautiful KENMURE - close to amenities including indoor/outdoor pools, fitness center, tennis courts and golf/clubhouse/restaurant facilities. Gentle slope allows easy access with winter views. Want more room to roam? 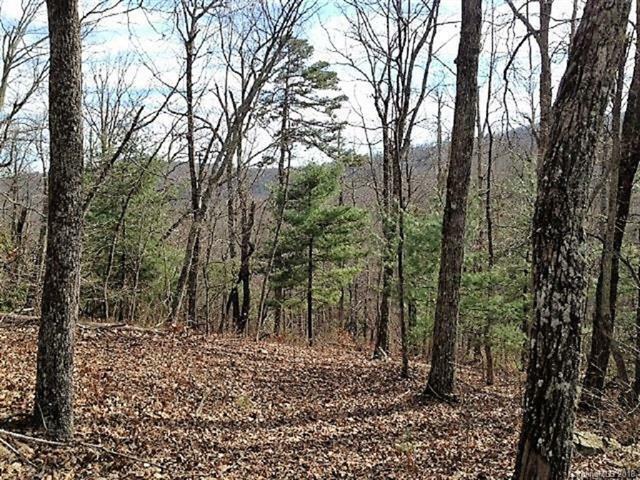 Combine with adjacent lot currently offered at $72,500 creating estate-size 2.63 acre parcel. Endless possibilities for a Kenmure masterpiece! Don't hesitate on this one as it is truly one of Kenmure's best buys! Sold by Kenmure Enterprises Inc.. Offered by Kenmure Enterprises Inc.. Copyright 2019 Carolina Multiple Listing Services. All rights reserved.